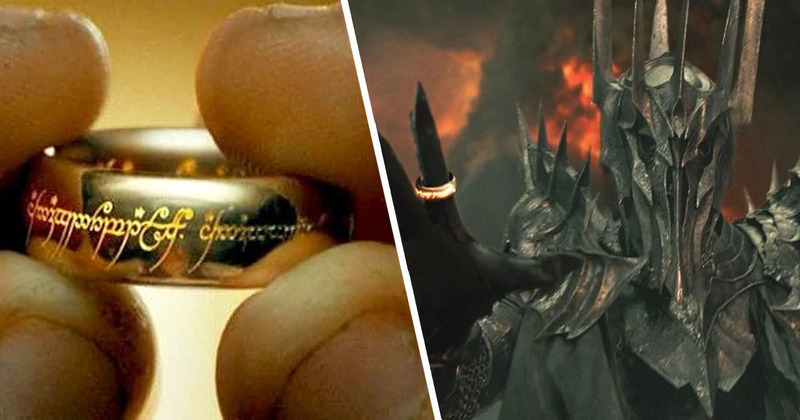 Amazon have hinted their highly-anticipated Lord Of The Rings TV series could tell the story behind Sauron’s One Ring. The streaming service have been keeping very quiet about the details of the show since it was confirmed in 2017, and though many have speculated about the plot of the series, fans are basically still very much in the dark about the whole thing. The lack of information could be a technique to build hype, or it could be that the company spent all their money on the show and don’t have any left for advertising. Amazon beat out Netflix for a $250 million rights deal with the Tolkien estate, publisher HarperCollins and New Line Cinema, which locked in a five-season commitment to bring LOTR to the small screen, according to The Hollywood Reporter. The series is expected to cost over $1 billion to make, reportedly making it the most expensive TV series ever. The official Twitter account for the series sprang up in November last year, but its first tweets didn’t appear until last week, when the streaming service started dropping the first real hints about what the show could be about. I wisely started with a map. Following tweets included maps which gradually became more detailed, adding locations and allowing fans to explore the landscape in an interactive version. Amazon appear to hint about the setting of the series in the map, as the region names are archaic to the familiar era of the Third Age, which fans will recognise as the time The Hobbit and LOTR took place. Rather than the kingdom of Rohan, which was founded in 2510 in the Third Age, there is Calenardhon. And Gondor, which was founded by King Elendil and his sons during the Second Age of Middle Earth, is nowhere to be seen. The text makes up the first two phrases from a description of how Sauron deceived the kingdoms of Elves, Men and Dwarves with the rings of power. The quotes and maps could possibly suggest the upcoming series will take place during the Second Age, showing the formation of Gondor and detailing how Sauron plotted against the kingdoms with the forging of the rings. Look at Lindon on the map too! Could it be the fall of Arnor/Arthedain? Culminating in the battle of Fornost? The REAL last Alliance of Elves and Men!? BUT IT DEFINITELY CONCERNS EVENTS TAKING PLACE IN THE THIRD OR SECOND AGES. COULD BE ANYTHING FROM NUMENOR, TO GIL-GALAD, TO THE NORTHERN KINGDOM OF MEN ARNOR? THE EXILED DUNEDAIN SETTLEING IN ARNOR AND GONDOR? IT COULD BE LOADS OF THINGS. 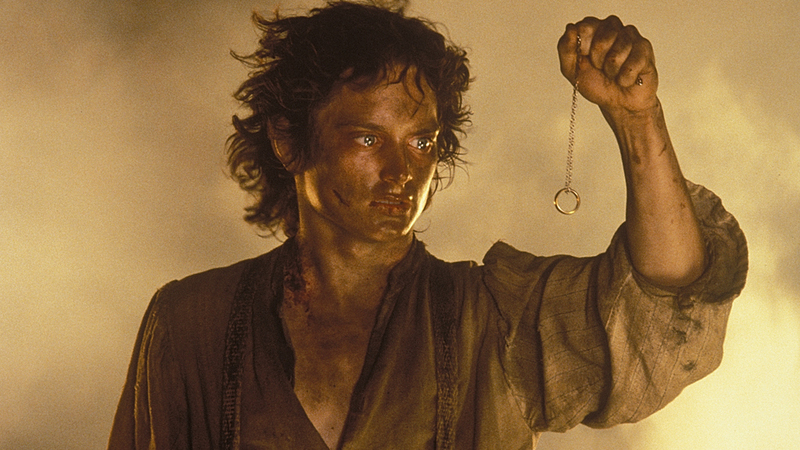 No official release date for The Lord Of The Rings TV series has been set yet, but due to the terms of the agreement between the Tolkien estate, HarperCollins and New Line Cinema, Amazon are required to begin production within two years; meaning it will be underway by November 2019 at least. Until then, fans will just have to rely on Amazon’s cryptic clues to learn more about the show!